Patrick currently sings bass with Portland ChoralArt and ChoralArt Camerata. He has also been a soloist with the Portland Bach Festival. 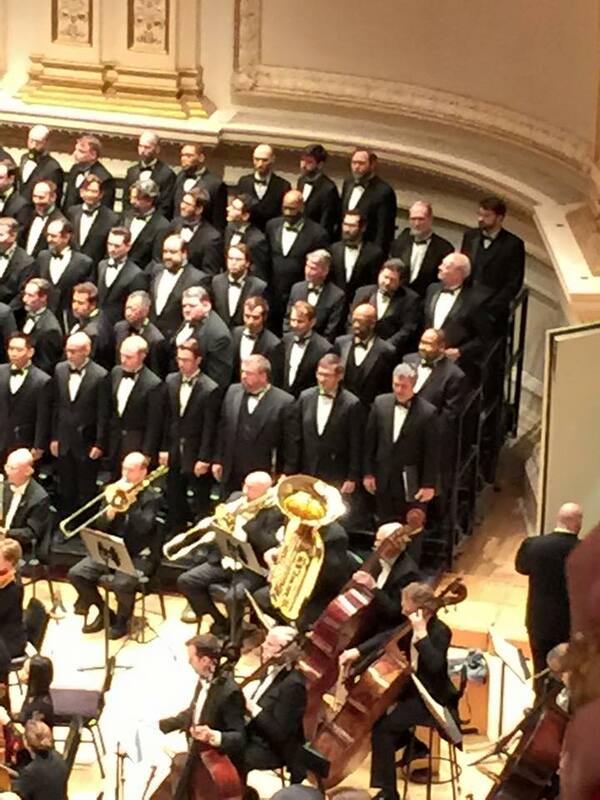 In Chicago, Patrick sang with the Chicago Symphony Chorus, Constellation Men's Ensemble, the Irish Heritage Singers, and Innova Singers. He is a section leader in Saints Faith, Hope, and Charity Parish Choir. He was a founding member of Peregrine Vocal Ensemble and Innova Singers, and served as president of Constellation Men's Ensemble's board of directors. 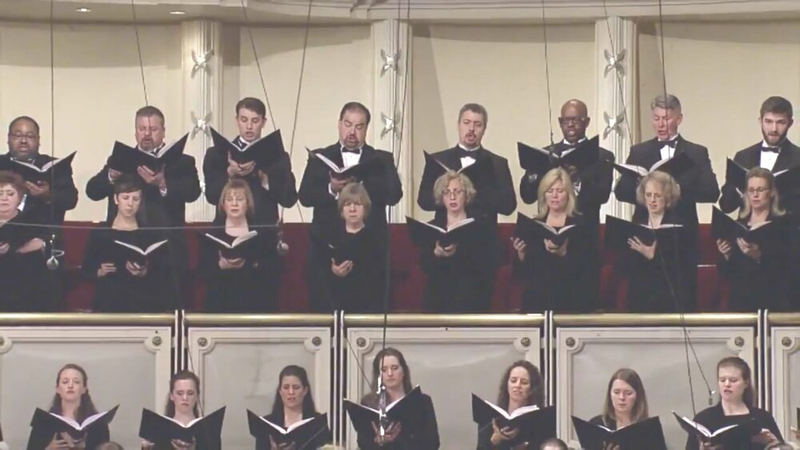 Patrick has also sung with Bella Voce, Grant Park Symphony Chorus, Chicago Chorale, Chicago Choral Artists and the Chicago Choral Project.